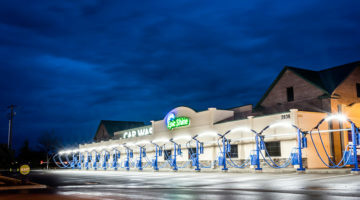 As operational expenses and labor costs are increasing every year, carwash operators are faced with a dilemma to either raise their prices — and risk losing customers — or absorb the costs and dwindle net profits. Business owners are stuck between a rock and a hard place. After all, the goal of your carwash is to make profit in order to stay in business. 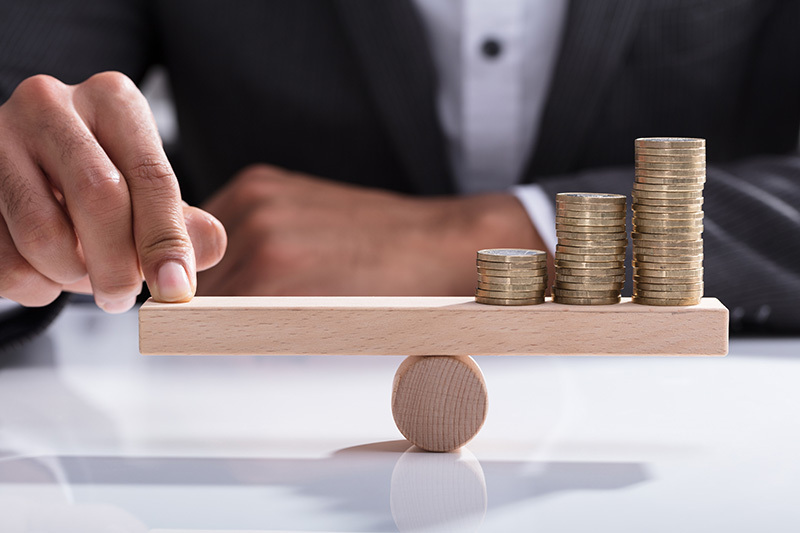 Though increasing prices is inevitable, it is the easiest and fastest strategy to increase gross income; however, it is not the only viable strategy to maintain the current level of income or to ultimately increase net profit. There are four ways (and only four ways), or levers, to increase profit and ensure the success of any business. 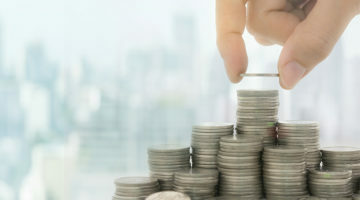 By learning the four levers and increasing each by a few small percentages, instead of only increasing prices, businesses can generate enough extra profit to pay for all the additional costs due to inflation and minimum wage hikes and still increase net profit up to 100 percent or even more. Increase the number of first-time customers. Increase the frequency of visits. Whatever strategy anyone could think of to increase profit will fall within one of these levers. 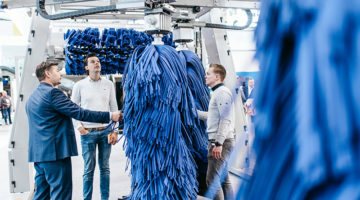 As new carwashes pop up everywhere every day, it is inevitable that the existing pool of customers in each area has to be shared with the newly opened carwashes. 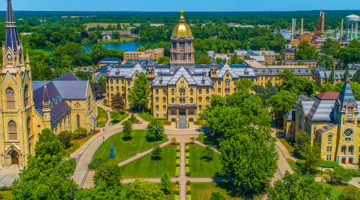 What is even worse is that a study conducted by the University of Michigan Transportation Research Institute (UMTRI) concluded that car ownership per household in the U.S. has been declining since its peak in 2006 at 2.05 to a low of 1.8 cars per household in 2016 — far below the 1.927 cars per household in 1992. The average cars per household in larger, congested cities has dropped even more. The number of vehicles per household in San Francisco is 1.10, 1.62 in Los Angeles and 0.63 in New York, according to UMTRI. Increasing the number of first-time customers is the hardest and most expensive way to increase revenue … or is it? With today’s technology, customers are four times more likely to refer a first-time customer. And, fortunately for operators, there are many online marketing services that can help increase search engine optimization and provide many other benefits. Using technology, increasing the number of first-time customers has never been easier. This is the easiest, least expensive and fastest way to double the revenue from existing customers in just 30 days. 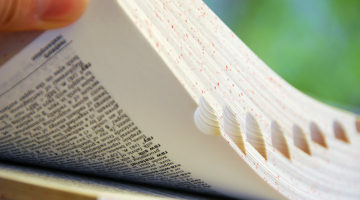 Because of this strategy, I titled my first book, written in 2010, “Increase Business 30% in 30 Days.” For the last 30 years, for every carwash I bought or sold and every carwash owner I partnered with or consulted for, we were able to increase sales dollars per car between 50 percent to 100 percent — or even more in some cases — within the first 30 days. The steps to increase dollars per transaction are easy. Before stepping into a new carwash, I revamp the menu. Creating a carwash menu is part art and part science. The art is how to design the menu, and the science is how to price the packages. First, I bring in a professional salesperson who has been trained on how to present and promote the highest and best package. Then, using pain and pleasure triggers, make customers aware of their vehicles’ conditions and educate them on the available detail services to remedy the issue. Now, any person can wake up in the morning and decide to become a salesperson without any prior training. In reality, that person is a ticket writer. There is a big difference between a ticket writer and a salesperson. Think about it: To become a doctor or an attorney, a person has to dedicate between seven to 10 years of his or her life to learning the trade. Similarly, selling is a profession that requires a lifetime of training and research, the same as any other. It is about building relationships and empathy and learning about psychology and human behavior. 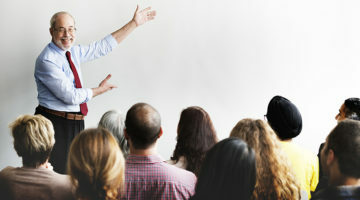 A professional salesperson is also a teacher. Yes, a professional salesperson is first and foremost a teacher who educates customers about potential issues damaging their vehicles and/or the dust mites and bacteria that are lurking in said vehicles and causing illnesses. The professional salesperson will illuminate existing solutions, using pain and pleasure triggers, to motivate the customer to make the right decision. There is no selling involved; however, the last step is closing the sale. Upselling customers from a carwash to a detail service is one of the most difficult sales jobs, even harder than selling a car. When customers go to a car dealer, they know they are shopping for a car that fits their needs. When people go to an attorney’s office or visit a doctor, they know they have a problem and need help. However, when customers come to a carwash for a wash only, they have no idea of the potential problems facing their vehicles. That is why a professional salesperson will educate first to trigger the pain then offer solutions using pleasure triggers. Consumer behavior psychologists have conducted numerous experiments about customers’ behavior to study the decision-making process and determine how to influence consumers to upgrade to the highest package offered, increasing sales dollars per transaction. In one experiment, featured on National Geographic’s “Brain Games” on an episode titled “The Decoy Effect,” producers and the show’s crew conducted a sales experiment at a movie theater using popcorn. At the concession stand, the research team rearranged the price of popcorn and offered a small popcorn for $3 and $7 for a large popcorn. Most people, when faced with these two choices, opted for the small popcorn. When interviewed, the customers said they did not see value in buying the large popcorn for $7. Subsequently, the team then added a medium-sized popcorn to the lineup for the price of $6.50. This resulted in the majority of the customers choosing the large popcorn. When interviewed, these customers responded by saying that they saw value in buying the large popcorn for $7 because it was only 50¢ more than the medium-sized popcorn. This same principle should be used when pricing carwash packages. The only purpose of the middle package is to influence customers to upgrade to the top package. For instance, if the package prices of an express carwash are $6 for Good, $10 for Better and $13 for Best, you can increase the Better price to $12 so the new prices are $6, $12 and $13. For $1 extra, customers will receive additional wax protection, wheel bright and tire dressing. Either customers will think you are insane for only charging $1 extra for all these additional services or they will be insane for not upgrading to the $13 wash.
As mentioned, increasing carwash prices is inevitable. With proper consumer education on why prices have to increase and advance notice of the price increase, your customers will accept and understand. If a carwash washes 10,000 cars per month, a $1 increase across the board is equal to a $120,000 increase in yearly revenue. 50 percent of customers wash their cars once a year. 30 percent wash their cars two to three times a year. 17 percent wash their cars once or twice every three months. Three percent of customers wash their cars one to three times a month. Our finding proves that the Pareto Rule of 80/20 is true: 80 percent of our revenue comes from 20 percent of our clients. On slow days, an SMS promotion is a good practice that could be used to entice customers to come in and take advantage of a limited-time offer. According to a study from MobileSQUARED, which is a mobile research firm, more than 90 percent of people read a text message within the first three minutes of receiving it. After texting a promotion with a good incentive, many customers will come in to take advantage of the offer within minutes if they are in the vicinity, need the service and have time. Armed with the knowledge of the frequency of visits of average customers, unlimited wash plans are the answer for increasing customers’ frequency of visits. Unfortunately, many operators still cannot get over the fact that some customers take great advantage of a wash plan, and they think they will lose money on that transaction. This is far from reality; important decisions to improve revenue cannot be based on the actions of a few customers. Steve normally purchases the $20 wash once every three months. The unlimited wash pass for the same wash is $40 per month. Steve joins the unlimited plan and pays $40 per month. Due to the success of the unlimited wash passes, the carwash is washing three extra cars per hour. When washing three extra cars per hour, all fixed expenses remain the same. Labor costs remain the same. Any carwash can wash three extra cars per hour with existing labor. The only extra cost that is incurred to wash three extra cars an hour is the extra cost of water, power and chemicals, which is about $1.35 per car, depending on where the carwash is located. 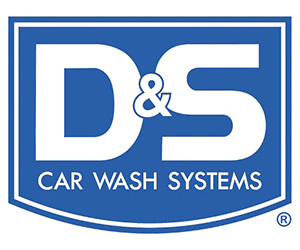 Some carwash owners may add an extra 25¢ cost per wash for maintenance and repair. However, if the maintenance person is on the payroll as an employee, then this cost cannot be added, because it will be double dipping. To cover any unforeseen expenses, we will add 25¢ per car. The total cost to wash one additional car per hour is $1.35 + 25¢ = $1.60. Before joining the unlimited pass plan, Steve was spending $20 every three months. After joining the unlimited pass plan, Steve is spending $120 every three months. The carwash is now generating 600 percent more money from Steve every quarter. If Steve was one of those customers who abused the system and washed his car 10 times per month (or 30 times every three months), the total cost to wash Steve’s car 30 times would be 30 × $1.60 = $48. That means net profit from Steve every three months is $120 – $48 = $72. When Steve was not a member of the unlimited wash pass, he was paying $20 per wash every three months, so on a good day, the true net profit from Steve’s $20 wash was about 30 percent or $6 after all expenses (i.e., fixed cost and labor) where deducted. Note that for most carwashes, the net profit is 20 percent or $4. When calculating the profit of an unlimited pass customer based on the average of two and a half visits per month or seven and a half visits every three months, the net profit in three months compared to a non-member is much higher: 7.5 × $1.60 = $12. That means net profit is $120 – $12 = $108. Steve was spending $20 every three months. After all expenses were deducted, net profit was $6. If Steve joined the unlimited wash plan and abused the system, the net profit three months later would be $72. If Steve was an average user and washed two and a half times per month, the net profit three months later would be $108. Profit generated from a non-member in one year is $6 × 4 = $24. The profit generated from a member abusing the system is $72 × 4 = $288. The profit generated from a member in one year is $108 × 4 = $432. The nicest thing about having hundreds of people on the unlimited plan is the peace of mind that every month, regardless of the weather, thousands or tens of thousands of dollars are being automatically deposited into your account to help pay the mortgage and other expenses as well. It doesn’t matter how much money a carwash generates every month if expenses are a tad higher. 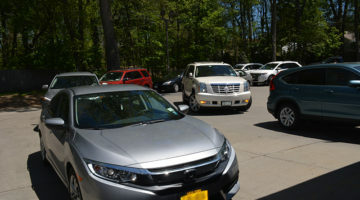 In addition to increasing first-time customers, sales dollars per car and frequency of visits, controlling operational expenses is an important lever for growing profit exponentially. Cutting down labor to save money without proper planning will increase customer complaints and decrease throughput. 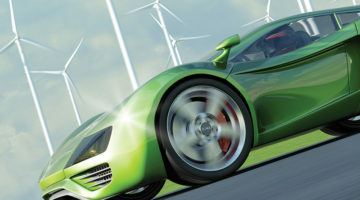 Cutting down on certain expenses may, in fact, backfire and increase costs per car. To increase throughput, revisit or revise your work procedure policies, retrain staff and enforce work process. Installing proper equipment to eliminate labor when possible is a must in order to increase throughput. Installing proper equipment to systemize and automate is an investment, not an expense. Equipment will speed up the process; save time, labor and chemicals; and produce a cleaner, shinier car in the fastest time possible. As minimum wage is rising and operational expenses are creeping up year after year, the only solution to control cost is to invest in equipment. If you maintain the equipment, it will show up to work every morning, it will not ask you for a raise or overtime, and it will for sure not sue you or file a claim with the labor board. 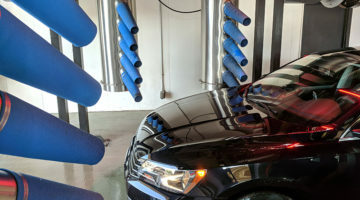 If a carwash washes 10,000 cars per month with an average ticket of $10 per car and each customer visits once a month, the total revenue is $100,000. Minus all expenses calculated at 80 percent, net income is 20 percent or $20,000 (see Chart A). What if by taking advantage and investing in today’s technology, such as RFID, state-of-the-art equipment, online marketing and retraining staff on how to educate and upgrade customers, each lever is increased by 10 percent? Thus, the number of customers increase by 33 per day or three cars per hour, and the frequency of visits increase by 33 per day or three cars per hour. 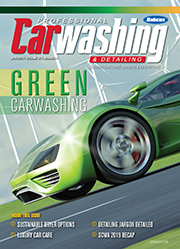 Most carwashes should be able to wash six extra cars per hour without adding more labor. In Chart B, a 10 percent increase was applied to the first three modules. Revenue is up an impressive 33 percent. Operational expenses increased 10 percent or $8,000 to cover any unforeseen expenses and for those who may want to add one extra employee. Though operational expenses went up, the total percentage of operational cost dropped from 80 percent to 66 percent. The actual cost of washing these six extra vehicles per hour (or 1,800 vehicles per month) is the cost of water, power and chemicals: 1,800 × $1.60 = $2,880. Net profit increased 120 percent. The bottom line that really matters is not the revenue but rather the net profit. As revenue increases, all major expenses remain constant, and there is minimal change in the variable expenses. Therefore, most of the extra revenue from the increase of dollars per transaction increases the net profit. AJ Rassamni has over 30 years’ experience in the carwash business. AJ is a speaker, consultant and author of two books written specifically for the carwash industry: “Increase Business 30% in 30 Days” and “Dirty Cars Filthy Rich.” AJ is the president of the Central Blackstone Merchants Association. 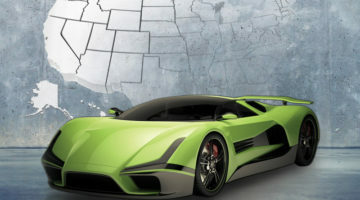 He is also the CEO of both Great American Carwash as well as an innovative technology company, MyLoyaltyApps, the sole purpose of which is to create customized apps that automate the marketing strategy of a business to increase positive reviews, search engine ranking, loyalty, dollars per transaction, the number of first-time customers and revenue. You can contact AJ via email at [email protected] or [email protected] or text (559) 284-1919.